After 23 years of providing self storage to the local San Franciscans, StoragePRO Self Storage of Townsend Street closed its doors recently. The building itself has a rich history dating back to 1911, the year in which it was built. It was originally built for the Haslett Warehouse Company and Charles Lee Tilden, the namesake of East Bay’s Tilden Regional Park, was the owner. In the early 1900’s, the Townsend area was a very important warehouse district that served the economy and shipping industry. From 1940 to 1980, this building’s use was limited to bulk, short term warehousing for industries serving downtown San Francisco. A major highlight in the building’s history was in the 1960’s when the band, Jefferson Airplane, occupied a part of the building as a practice studio! Additionally, because of the strong music culture in the Bay Area in the 60’s, the second floor was converted to a sound and recording studio for musicians. 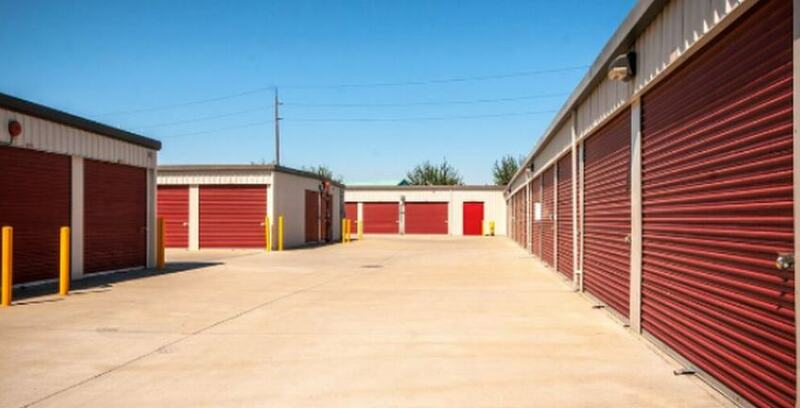 Things calmed down when the property was converted to a self-storage facility in 1980. In 1995, Jim Field – the owner of StoragePRO of Townsend – met Steve Mirabito and asked if Steve would take over management. Steve put a plan together to improve the facility’s appearance, rebuild its antiquated interiors, improve the marketing, and bring technology to the book keeping. Steve and Jim became friends and started developing more storage facilities, all to be named StoragePRO. Over the last 10 years, the area changed dramatically, especially with the SF Giants building their home in Townsend’s backyard! The technology industry also discovered the area; now the building is surrounded by high tech, social media, and cloud technology companies. A young generation of tech educated people made this area their home. Many residential and retail buildings have been erected in the area as well. The storage industry rarely sees a facility displaced for a higher and better use, but in the case of 135 Townsend, it was warranted. Due to San Francisco’s booming economy and high demand for office space, Townsend will be converted to office space to satisfy the commercial appetite of the city. Tim Berry, the store manager, and his team did an outstanding job facilitating the transfer of StoragePRO tenants to our neighboring San Francisco stores. Thank you for your hard work and for providing a smooth transition for all our customers. Even though we are sad to lose a member of our StoragePRO family, especially after so many years, we are excited for the owner and the new venture they are about to embark on! Thank you Jim Field for years of partnership at this facility and providing the detailed history of this store. Farewell Townsend and best of luck in this new endeavor!